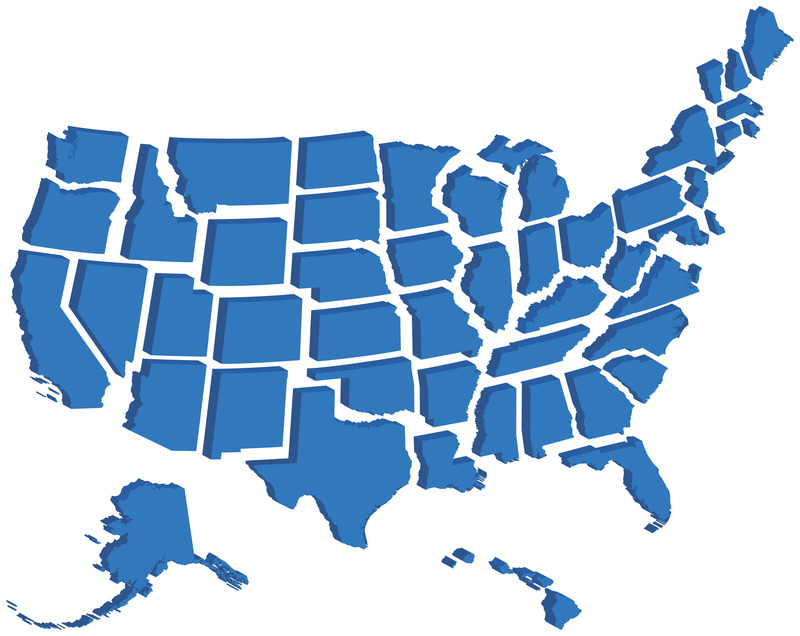 Find out what many of our clients know – that IPS takes the hassle out of serving legal documents in another state. All so you can leverage your time more wisely. Our nationwide service is especially valuable if you are serving multiple defendants in various locations. Call today to tell us where you need service.